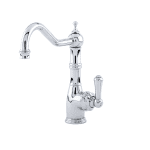 San Marco Riviera Lever Kitchen Taps are Deck Mixer taps (suitable for sinks with two tap holes – 180mm distance). 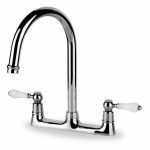 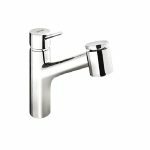 These practical taps come complete with a 9″ spout and with their easy on/off lever action makes them ideal for comfortable usage. For similar 'easy to use' taps suitable for two tap hole sinks see San Marco Riviera Palazzo (side levers in white ceramic). 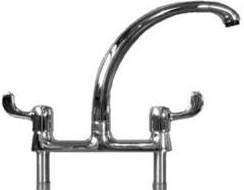 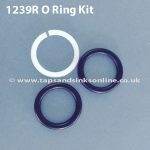 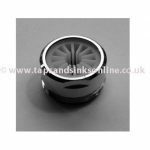 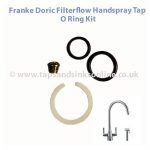 See ‘San Marco Tap Guides’ in the tab above for more information on water pressure and San Marco Kitchen Taps. 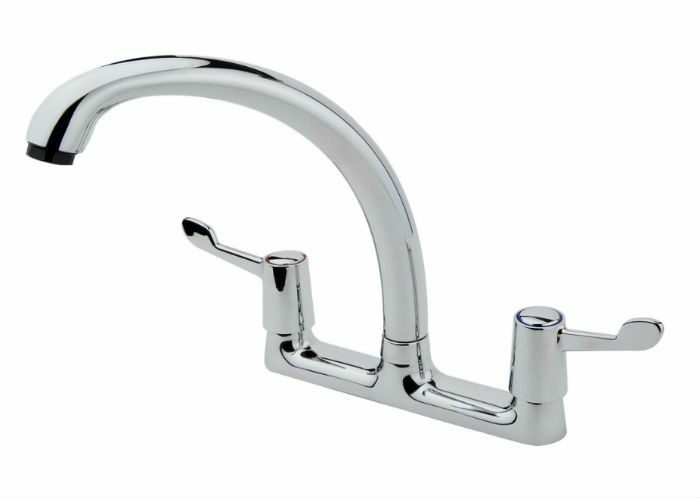 For a two hole sink where the distance is +/- 180mm, we would recommend one of our bridge mixer Kitchen Taps with adjustable feet: Carron Phoenix Atholl Tap or the Carron Phoenix Barra Tap.